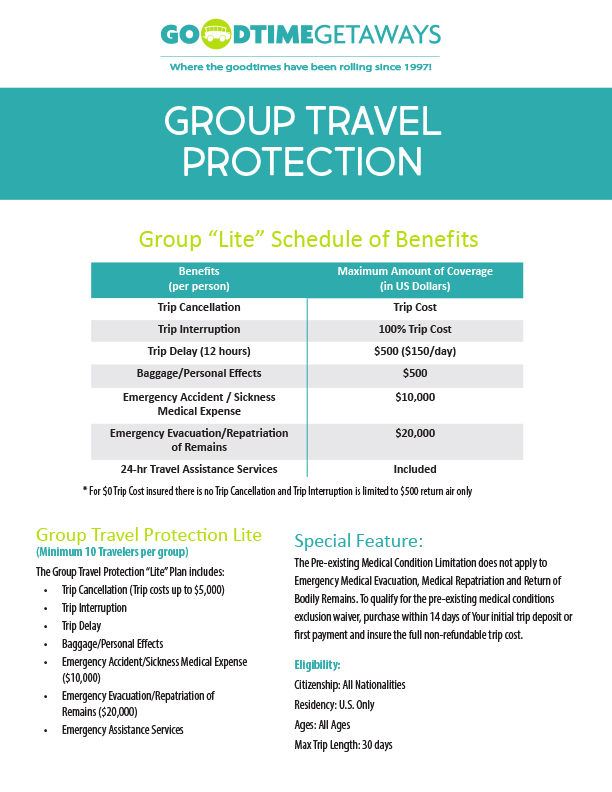 Goodtime Getaways is delighted to provide travel protection through our new supplier, Travel Insured International - Group Travel Protection Lite, a highly rated insurance provider offering excellent group rates. Their very affordable rates should encourage everyone to protect themselves from unexpected illness or injury by signing up for cancellation insurance. The insurance premium must be paid when you register and pay your trip deposit. By enrolling in the plan at sign up, pre-existing conditions will be waived. New premium rates go into effect January, 2018.  A copy of the policy can be found on our website under the Policies Menu. 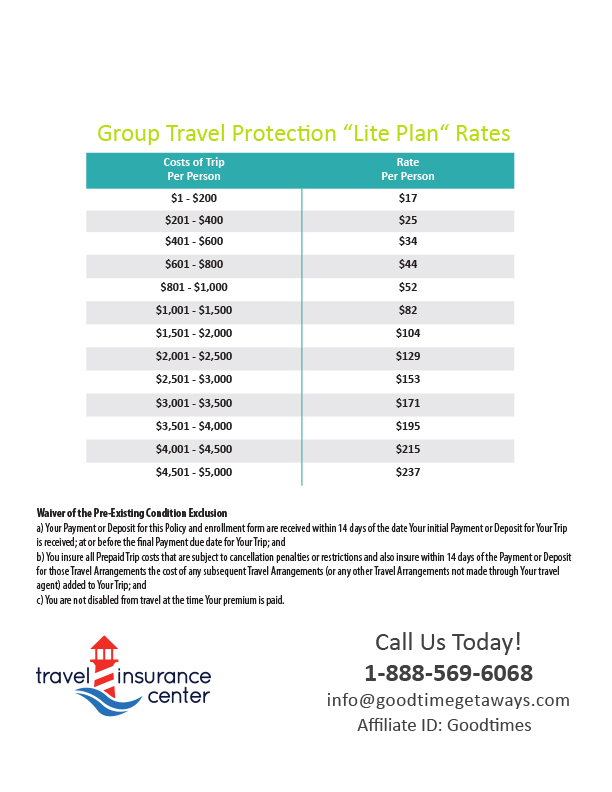 Insurance protection doesn’t get any better, or less expensive, than our new Group Travel Protection Lite plan!